Where Horse Lovers Come to Camp! 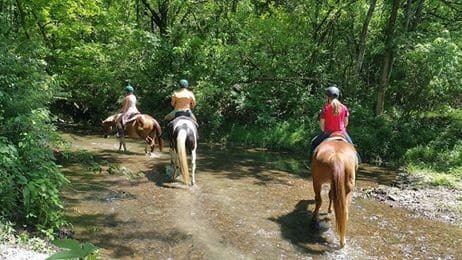 We focus on safety, proper riding techniques, grooming, care, and tacking horses. All activities are geared to the riders level, ability and age. 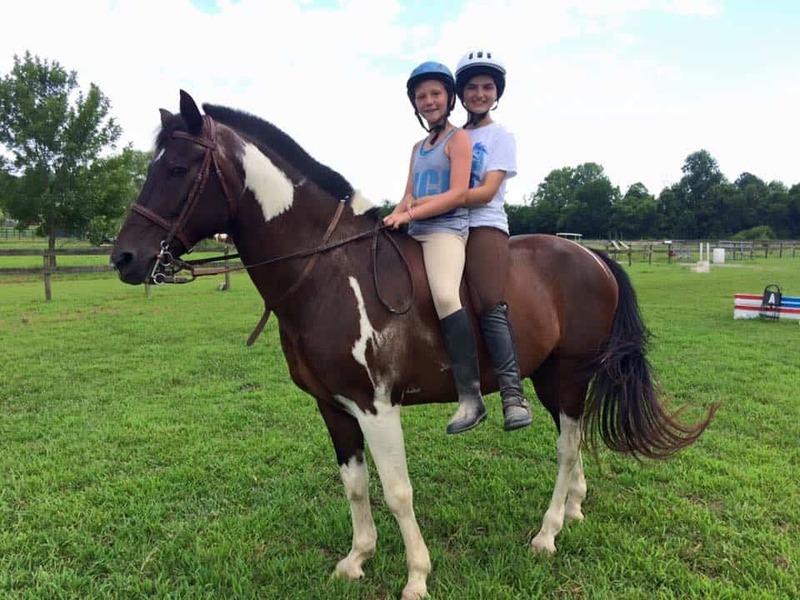 Campers ride each day in lessons, games on horseback and trail rides. Barn activities include scavenger hunts, horse related arts & crafts, making homemade horse treats & more. Connecting with and caring for these magnificent animals has been shown to give riders confidence in many areas of life! Camps are offered weekly throughout June and July starting at $275! 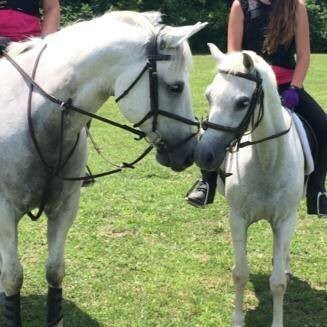 Both camps include: Daily riding lessons, ground safety & handling, grooming and care. 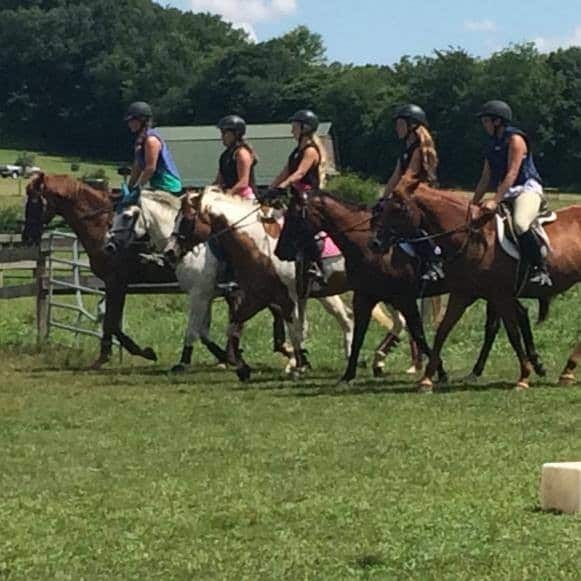 Full day camp includes: More ride time, games on horseback, advanced trail riding skills, tacking English & Western, hoof care, feeding, horse health lessons & more! 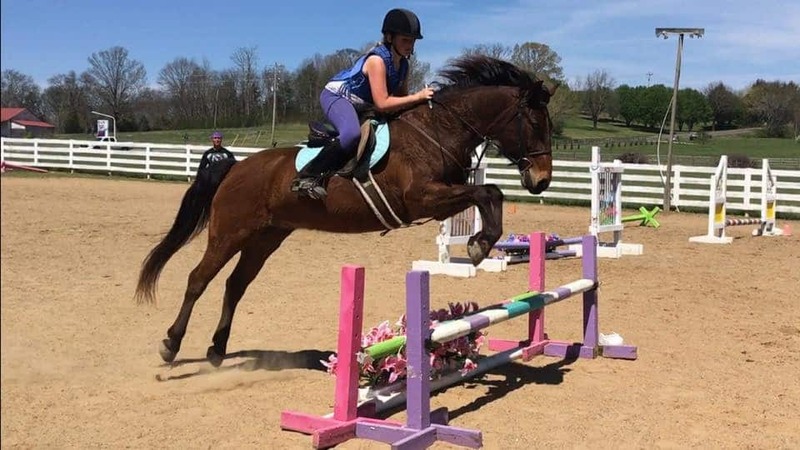 Click to learn more and register for Creekside Riding Academy Camps.